(iii) A motion seeking substantive relief must include a copy of the trial court’s opinion or agency’s decision as a separate exhibit. (b) Disposition of a Motion for a Procedural Order. 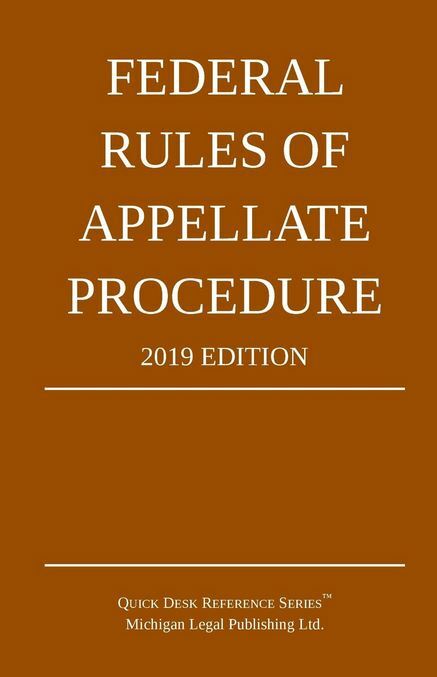 The court may act on a motion for a procedural order—including a motion under Rule 26(b)—at any time without awaiting a response, and may, by rule or by order in a particular case, authorize its clerk to act on specified types of procedural motions. A party adversely affected by the court’s, or the clerk’s, action may file a motion to reconsider, vacate, or modify that action. Timely opposition filed after the motion is granted in whole or in part does not constitute a request to reconsider, vacate, or modify the disposition; a motion requesting that relief must be filed. (d) Form of Papers; Length Limits; and Number of Copies.